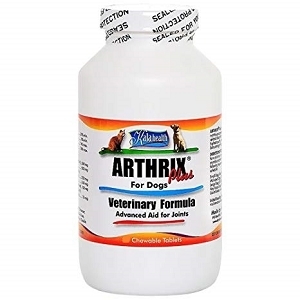 is a powerful combination of pharmaceutical grade joint ingredients that include ultrapure glucosamine, chondroitin, hyaluronic acid, MSM, vitamins and minerals. 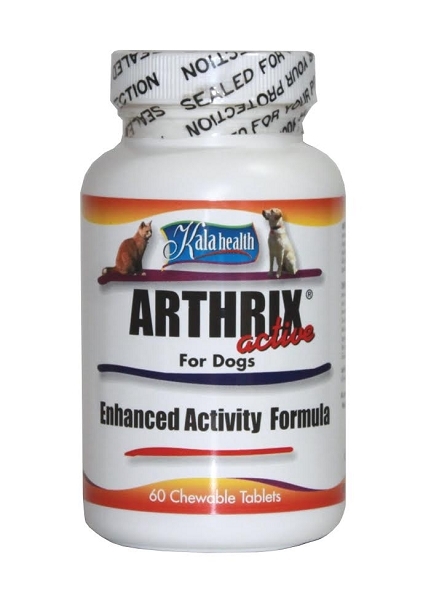 This joint supplement has been formulated to help dogs maintain an active lifestyle, even those OLDER dogs that suffer the symptoms of old age and joint discomforts. For best results, use for a minimum of thirty days. Give as a treat or crumble and mix with food according to the following recommended maintenance schedule. Give maintenance dosage twice daily.